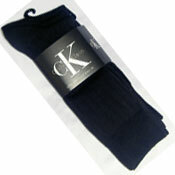 Made of 95% Combed Cotton and 5% Nylon. 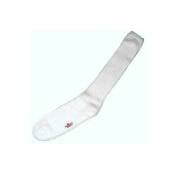 Heavyweight over-the-calf footed athletic sock with 1x1 stay-up rib top. 18 inch length.